The industrial area is a an important area to control, from the cleanliness to the staff health concerns. This is usually a high risk, high impact area that will have direct implication for the final result product or service delivery. When considering the right flooring options for your industrial area, you need a solution that allows for effective, efficient cleaning at all times. Playground mats are specifically designed to breathe and let water flow freely, but why? As a material used throughout South Africa, schools and playgrounds of all types need drainage and dry surfaces to minimise accidents or mishaps. When kids are playing and having fun, the last thing you need is to add to the mix is slipping and falling. Especially at schools or daycare when you kids are someone else’s responsibility. Rubber tiles and baby rooms seems like an odd match, but it is a truly wonderful way to give your baby its little afforded independence within their room. Whether going for a durable or soft option, PVC and rubber ensures that not only are the floors soft and easy to clean, but also durable enough to last, and good-looking enough to fit your theme. 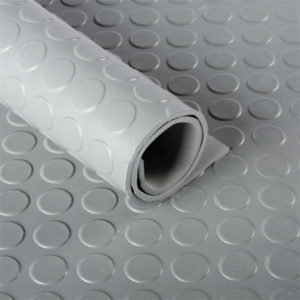 Mats on a roll are an ideal for any custom setting. As a durable rubber selection South Africa, rubber flooring is diverse as it is lasting, and with ample uses across industries, it needs to be readily available in all shapes and sizes. As flooring for offices, kitchens, industrial setting or more, need to be strong enough to take the strain of daily uses, as well as large enough to properly cover the space, buying tiles can get labour intensive when dealing with large, changing areas. Mats on a roll is a great way around this. 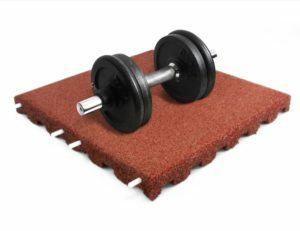 An easy to apply, effective to relocate options in durable rubber flooring, rolls of matting can allow you to extend, retract or even adjust your covered floor space completely. Creating a more productive space, whether at home or in the workplace, is the perfect amalgamation of creative freedom and logical process. Making an area that serves a specific purpose is ideal for getting the most out of your day. There are many ways to make the most out of your space, by using a number of elements to ensure efficiency at all times. 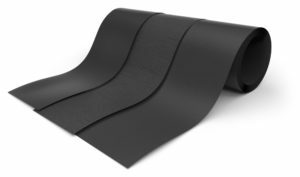 Rubber United has a number of rubber products that can ensure your home or office is a smooth running space where you can be productive at all times. 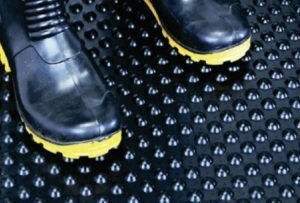 Why do you need high quality rubber products? 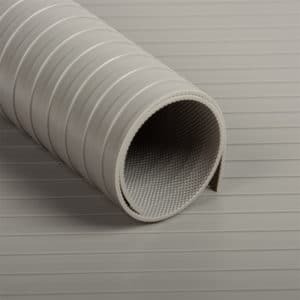 Silicone hoses are a versatile, durable solution to many industrial and every-day problems. As a suggested alternative to normal rubber hosing, many are unsure of the applications and strength of the products. Considering what the benefits and drawbacks are for both options can make you better informed as to whether you should upgrade. 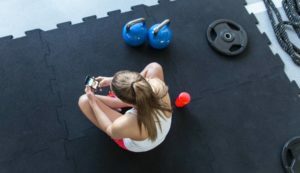 Creating the perfect home gym is an ideal for any exercise enthusiast, giving you your own space to design as you like and use as you wish. As your own private space you can ensure you have the equipment you need on hand and the machines are never taken when you need them. Protective matting at work is one of those things that you wouldn’t really consider, an unseen hero of the industrial and service worlds. 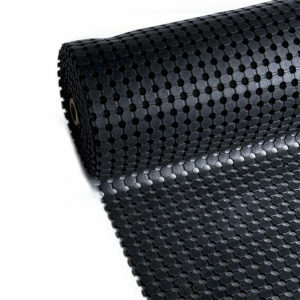 Rubber United is a full service rubber and plastics supplier in South Africa. A brand that focuses on integral safety and security in a variety of applications or industries, this is a trusted specialist in the rubber industry.